You are here: Home › conferences and events › news and review updates › Are you up to date with the PYP? 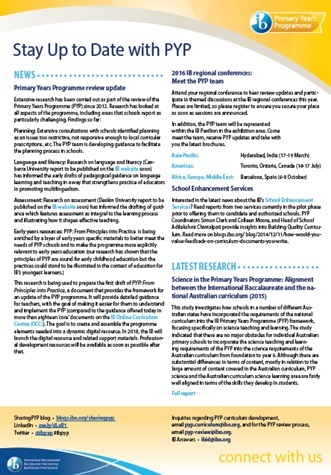 Download our new handout! 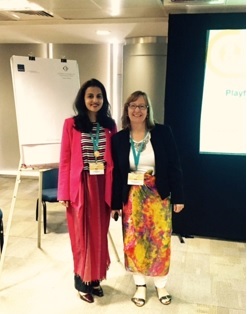 Members of the PYP team attended the IB Asia-Pacific regional conference in Hyderabad, India from 17 to 19 March 2016. 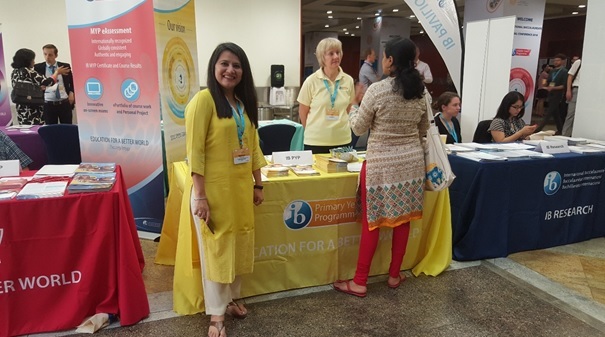 Many PYP educators attending the conference joined our session and stopped by the PYP table to meet the team, to ask questions about the programme, and to make new connections with the PYP team members. We enjoyed talking to all of you in Hyderabad! You can download the new handout here. 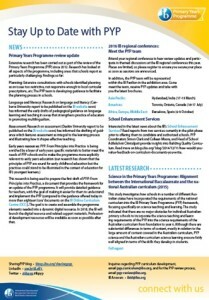 We will be updating the handout prior to every IB conference. The next updates are scheduled for publication in July and October. We look forward to seeing you at the next IB regional conference from 14-17 July 2016 in Toronto, Canada.